This was an intense night. 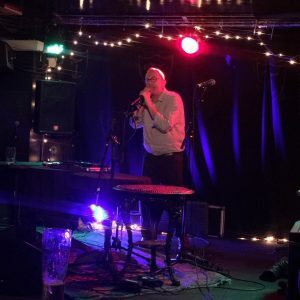 I got to perform at the same venue as Paul Simon, Bob Dylan, Jimi Hendrix, Al Stewart and loads of other folkie and bluesy types. None of ‘em were in tonight, though. Mind you at £9.20 for a glass of wine, I’m not surprised. 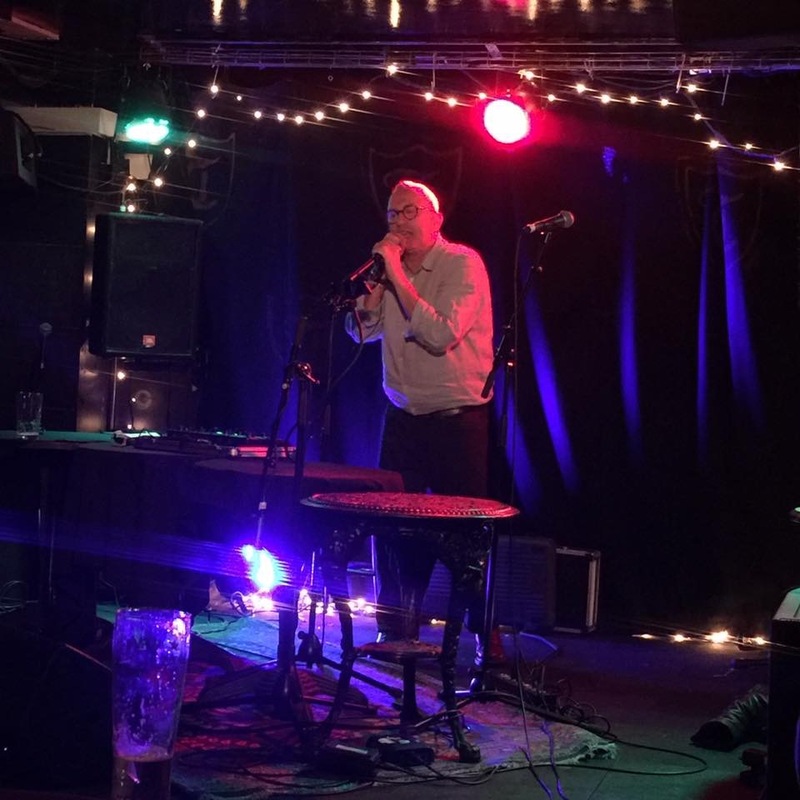 All the credit goes to Martin Christie for organising another fantastically diverse and interesting EMOM (Electronic Music Open Mic) which goes from strength to strength. 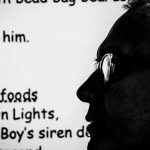 Mind you, I lost the plot a bit, first hearing the news that one of my heroes, Mark E Smith had died and then hearing that one of Wakefield’s poetry stalwarts (and Trinity supporter), Peter Bedford had tragically died of pneumonia. There is a recording of this, but I’m doing my level best to suppress it as it all got to me a bit and I clung to the microphone like a man in a gale and came out with all sorts.